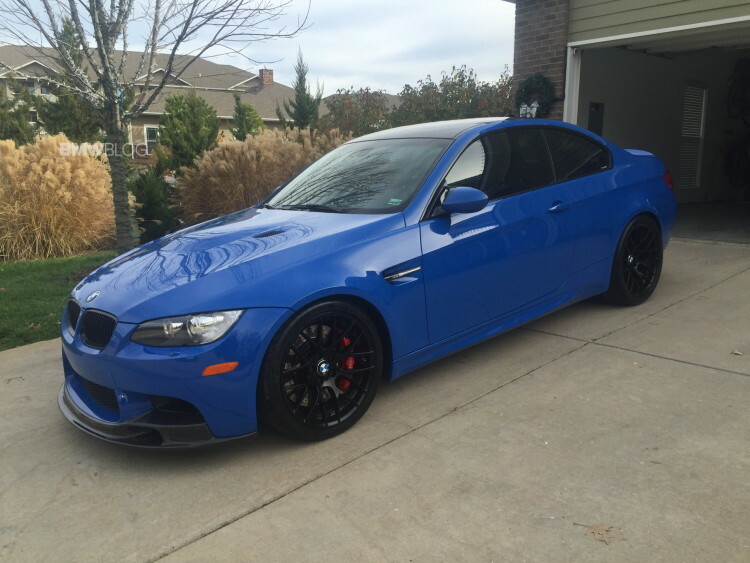 In 2013, a special edition run of 500 BMW E92 M3 models were produced in M badge iconic colors. The run was divided between Imola Red, Mineral White and Santorini Blue colors. 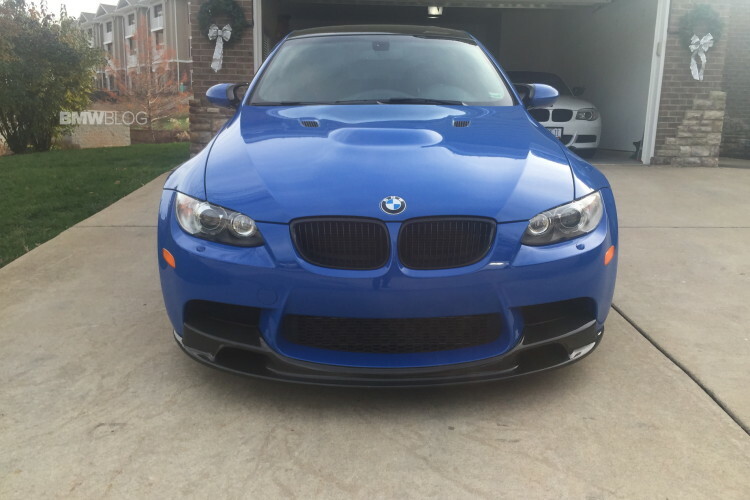 There were only 22 of these M3s delivered to North America in Santorini Blue, 14 which were special edition delivered to Canada and only 8 to the US. A reader of BMWBLOG, Scott, is the proud owner of one of those E92 M3s in Santorini Blue. 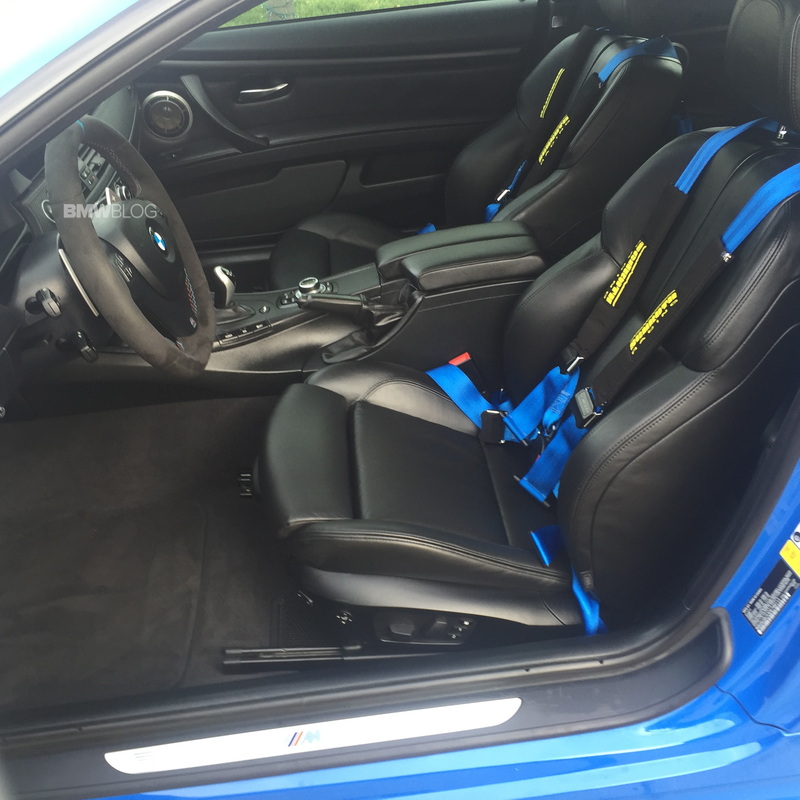 But if that does not make ownership special, Scott have invested over $55,000 in DINAN Performance Parts to it value, making it a true 1 of 1 Santorini Blue E92 M3 in the States. The list o upgrades includes, among many others, a Dinan carbon fiber intake, adjustable coil over suspension, Brembo Brakes and Dinan’s reliable Performance Engine Software. Scott was also eager to share with us some great photos of this unique car. The gallery and the full list of upgrades can be found below. Dinan does a great job documenting performance add to individual Vin plates. Dinan utilizes a point system to determine it S1, S2, and S3 signature packages. There attention to detail is unsurpassed as a premier tuner. 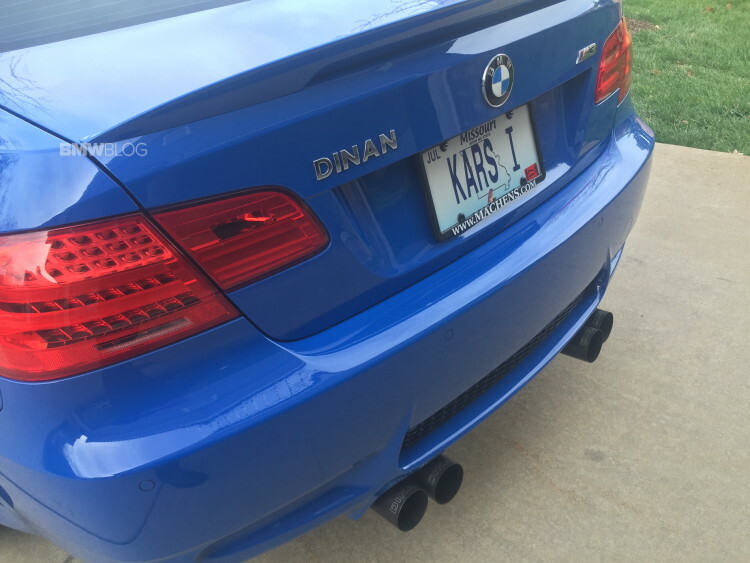 If you were to ask me I own a car which few even know about often mistaken for Laguna Sega Blue and with Dinan Performance adds make it a 1 of 1. Next post Rumor: BMW to offer an M760i with a V12 engine?